French Toast stuffed full of delicious strawberries and covered in a delicious powdered sugar. What more could your taste buds demand when this juice hits all of the notes you want it to. 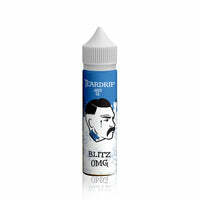 Blitz - TearDrip E Liquid has a rating of 4.4 stars based on 5 reviews.